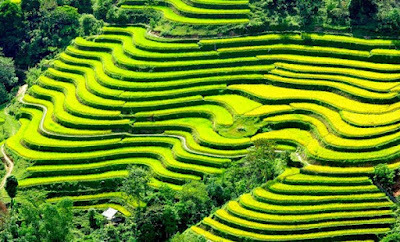 In this article, I would like to tell you about the Best Vietnamese Food that exists in Vũng Tàu. 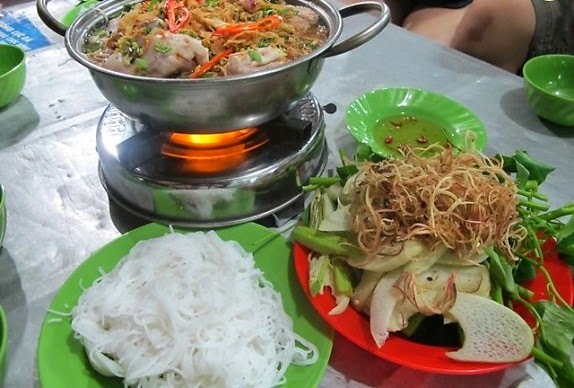 The first Best Vietnamese Food is Ray Hot Pot (Lẩu Cá Đuối) which is one of chosen one for Vũng Tàu citizens and visitors. After buying ray, it is cut out the gills, and then cut through the fish from the mouth, take out all of organs inside. Next, clean the ray clearly by water and then using wine or vinegar to reduce the bad smell of the fish and raise the flavor for fish’ s meat. Cutting the fish into small pieces around two finger and then arrange them onto the dish, finally adding ingredients. The cartilage part of this fish is quite soft, so you can eat it easily. The attractive of this Best Vietnamese Food is not only the fish but also the sauce. The sauce is made from the bamboo shoot and some herbs. You can eat this hot pot with spinach, banana, vermicelli and one spicy fish sauce. 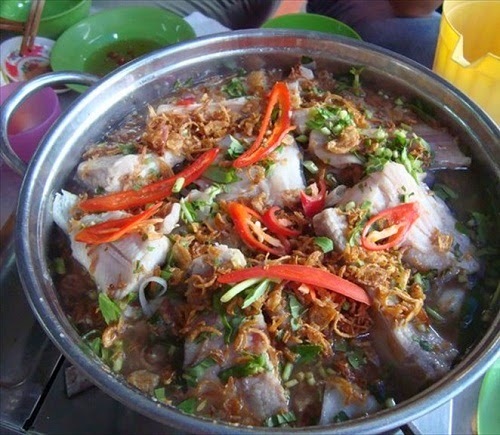 There are many street vendors and restaurants in Vũng Tàu sell this great dish. 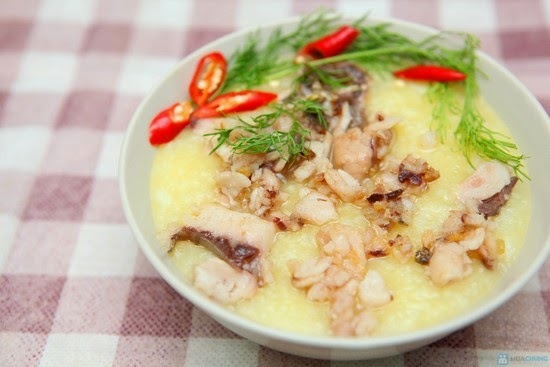 Vũng Tàu is also well known the destination which has delicious Grilled Oysters and Oyster Porridge. The best oyster of Vũng Tàu is baby oyster which is caught at Long Sơn Island. 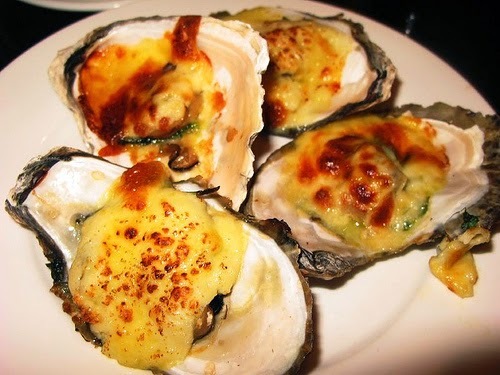 Oyster is made to some popular food like oyster porridge, grilled oyster with cheese, fried oysters. On the rainy day, one oyster porridge dish is the best. It is also so good to cure for person who is getting sick. 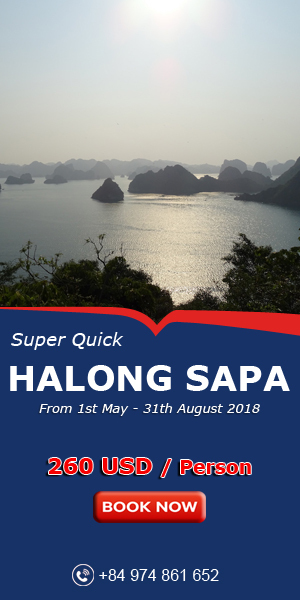 Coming to Vũng Tàu to enjoy this Best Vietnamese Food, I suggest you go to Long Sơn Island to enjoy the fresh, scrumptious and cheap oyster. To sum up, besides of two Best Vietnamese Food above, Vũng Tàu also has some luscious shrimp, crab, spider crab or snails. 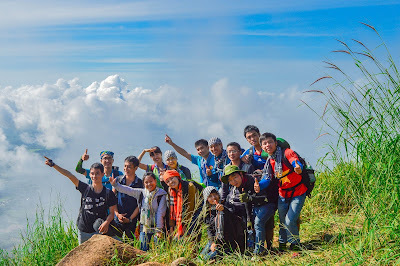 Through 3 parts about Most Specific Dishes in Vũng Tàu City, we hope we can bring enough information for you guys before planning to visit this beautiful beach city. 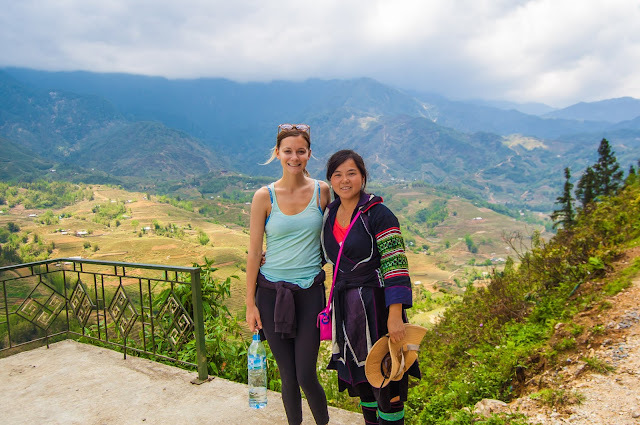 Hope you have a happy trip with family and friends in Vietnam.